Choreographer Sherif, who recently became the first Indian to join the Global Dance Committee, is coming up with a structured syllabus for dancers. 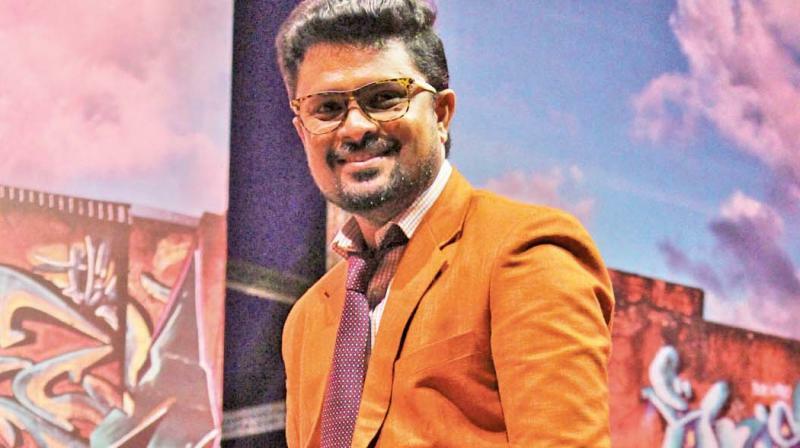 As the conversation veers towards Kollywood, Sherif feels that the Tamil industry, in terms of dance choreography, is currently not at the highest level, when compared to other major industries in the country. “If you take industries like Bollywood or Tollywood, Tamil industry still lags in terms of choreography. And that has had a very visible effect — nowadays, the number of songs in the films are so less and the average is decreasing gradually; it is not a good situation for dancers and the choreographers alike. We have to make sure that the songs and dances in Tamil films are attractive enough and make audience ask for more of it,” he muses. On a concluding note, the ace choreographer gives a few tips for aspiring young dancers. “Money should never be your priority — once you work hard, you will start earning well automatically. And most importantly, you should have immense self-discipline and avoid unhealthy habits like drinking and smoking. Dance is physically demanding, so you should take care of your body,” Sherif says and takes leave.